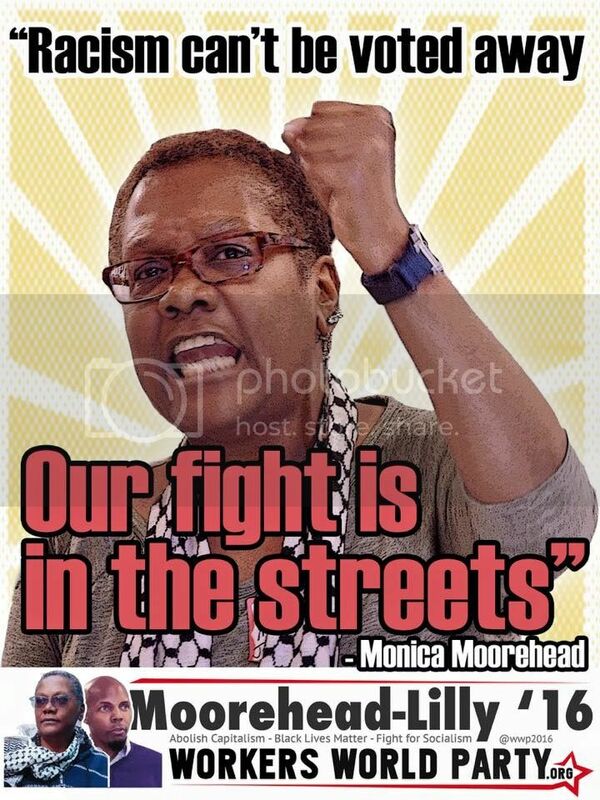 FuseBox Radio: 2016 Presidential Candidate Interview Session with Workers World Party's Monica Moorehead [FLASHBACK EPISODE: Weeks of March 22 & 29, 2017] | BlackRadioIsBack.com - Official Blog of the Syndicated FuseBox Radio Broadcast! * Due to technical difficulties, folks weren't able to record a brand new episode up as quickly as we would like with new music and talk. However, we wanted to give our listeners something to listen to with a flashback episode or 2 via our podcast feed in the meantime...enjoy the sonic & talk goodness! 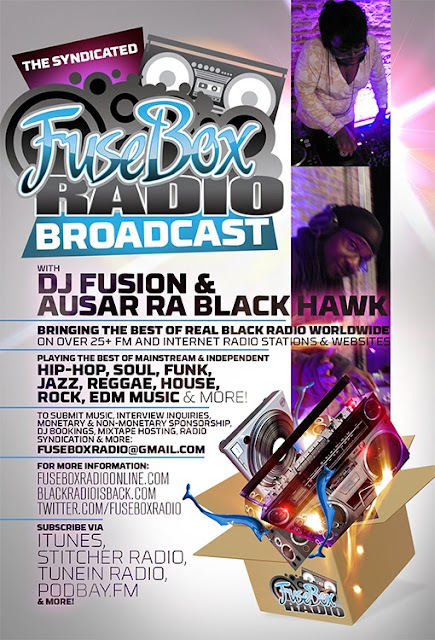 - DJ Fusion ** Introduction Song: A Tribe Called Quest - Youthful Expression (Jive Records) This week, we have a special episode of the FuseBox Radio Broadcast with DJ Fusion & Ausar Ra Black Hawk where DJ Fusion interviewed Monica Moorehead, the presidential candidate for the 2016 U.S. Presidential Election for the Workers World Party. Presently, with the current “interesting” presidential election cycle (to say the least) here in the United States at the moment, one is more aware than ever of the imbalance in how 3rd parties are looked at in our current political system in terms of exposure by mainstream media outlets, if they even get any attention at all. The FuseBox Radio’s 2016 Presidential Candidate Interview Sessions were avialble to assist with educating voters a bit of information about various political parties & their viewpoints beyond the Democrat/Republican binary with what they stand for straight from the source. We talked about what exactly IS a socialist from Ms. Moorehead's viewpoint and how she decided to become deeply & personally involved with politics & the Workers World Party during college at Norfolk State in the 1970s, the WWP's platform (in regards to education, health care, the legal system & more), how change needs to happen from local levels on up (in the ballot box and on the streets), the current 2 party political landscape presidential candidacy shenanigans, how folks have been responding to their campaign (especially since socialism has been slandered with misinformation via various places), the difference between Democratic Socialism and Socialism, why there is such an imbalance with 3rd party political candidates getting on the ballot in various states on multiple levels and lots more! For more information about the Workers World Party, go to: http://www.workers.org/ https://twitter.com/workersworld https://www.facebook.com/WorkersWorldParty Feel free to check out some recent episodes of the syndicated FuseBox Radio Broadcast over at our official blog, BlackRadioIsBack.com - most of the shows are clean/radio friendly!